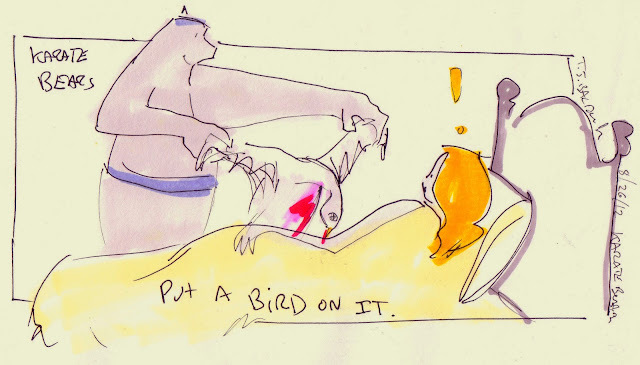 Portlandia: Put a Bird on it. yeah you've seen it already but whatever... Also there may be an ad in the pre-roll. so apologies but worth the wait.